Adjustable beds offer different sleeping positions at the press of a button. Why have the same rigidity in a bed for people with different sleeping positions and medical needs? The best adjustable beds for seniors are designed to conform to different shapes and angles. They are operated via an electric motor, and many modern designs give you a soothing vibrating massage as you lie on the bed. 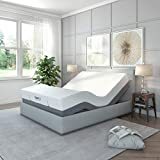 In this article, we review ten of the best adjustable beds for seniors, the various compatible mattresses, and a conclusive buying guide. 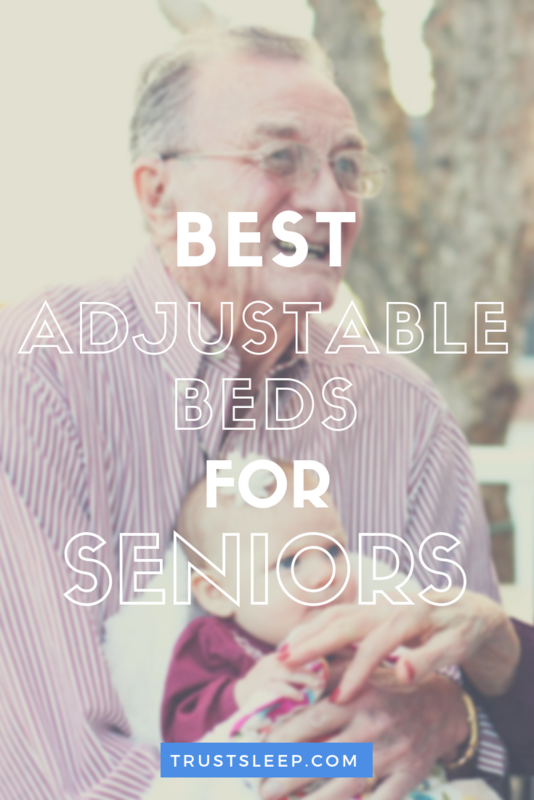 Continue reading to discover the best adjustable beds for seniors. The Prodigy 2.0 King Adjustable Bed is a high-end adjustable smart-bed that has superior features beyond the competition. It has six memory positions to choose from – Four of them are fully programmable while the remaining two come pre-set as flat and anti-snore sleeping positions. For additional comfort, the bed has pillow tilting capabilities. This is one of the few adjustable beds with more than 2 USB ports. In fact, it has eight USB ports! Prodigy 2.0 also has capacitive touch remote. This means it can be controlled remotely by a smartphone via Bluetooth using either an Android App or an Apple App. It has wall hugging capabilities that are convenient for seniors who need to be independent in handling their bedroom matters. In addition, this bed has safety features such as a lock option to avoid injury when adjusting the bed upwards or downwards. It also comes with a micro-hook retention system that ensures the mattress does not slip when adjusting the bed. The Prodigy 2.0 King Adjustable Bed has six height adjustable metal legs for extra stability and balance on its heavy-duty frame. The components and parts come with an extended warranty of up to 25 years. It comes with an under the bed night light that is convenient for a senior, and the bed is available in ten different sizes. The bed lacks lumbar support, which is not something a user with back pain issues would like to hear. All in all, we highly recommend this adjustable bed. 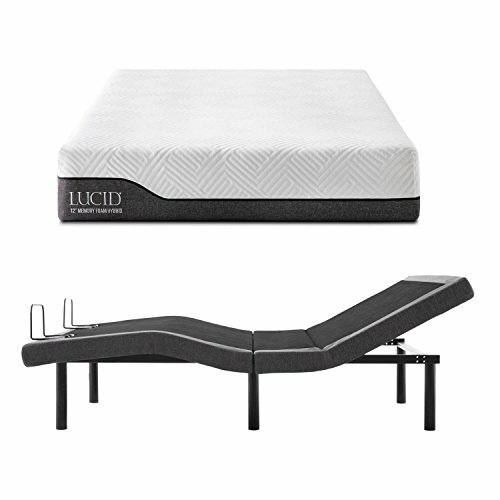 Lucid L300 Adjustable Bed has a fantastic motor load capacity stands at 750 lbs., which is fantastic for this adjustable bed set. This bed has both wall hugging and pillow tilting capabilities. 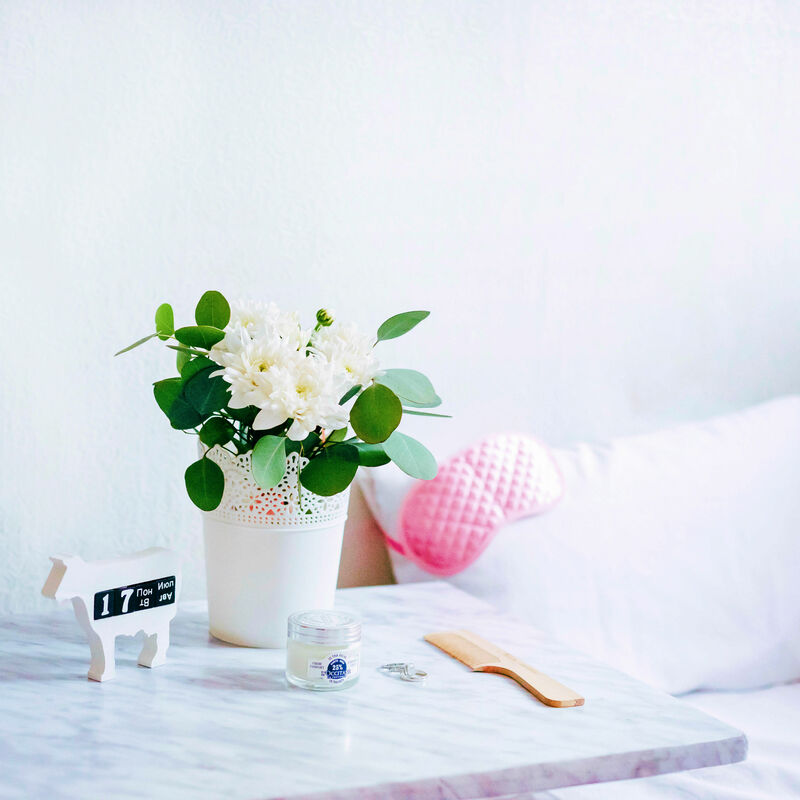 These make it easier and convenient for a senior to do bedside routines without asking for help (even then they’ll still ask for help so don’t be too comfortable). The head incline can go up to 60 degrees, while the foot incline can go up to 45. It also has a built-in flashlight on the backside of the remote control, which you can use to find something or search around in the dark. This bed has 2 USB ports located on both sides of the adjustable base to charge your electronic gadgets separately. However, the location of the ports below the adjustable base may be too challenging for seniors to access. The additional charcoal grey cloth cushioning on this bed’s flexible frame makes it stand out. 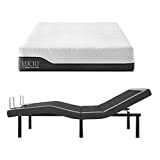 One important thing to note when research the Lucid L300 Adjustable Bed is that it has only one preset memory position and has no massage settings. Classic Brands Adjustable Bed is adaptable to a zero gravity position similar to that of a recliner chair. While in this position, you can enjoy all of the benefits of a high-quality adjustable bed. Your airwaves also open up (which translates to less snoring for the user), and your pressure points have less stress which contributes to back pain relief. It is a great value compared to many other adjustable beds, yet it has similar functionalities. It has a massage option to soothe you, which is much more convenient than hiring a massage therapist! It also has six legs for additional support, making it a great option for seniors. Assembling this bed is quite effortless. It is also compatible with more mattresses brands, including all customized spring mattresses for adjustable beds. It also includes three different height options, which is fantastic. There is only one USB port to be shared by the users. It lacks retainer bars that hold the mattress in place when the bed is raised or lowered to a sleeping position. Thirdly, it has a wireless remote with no backlight feature on it. Unless you master the controls (very difficult for seniors), you have to switch on the light for you to change the bed’s position in the middle of the night. The Reverie 9T Adjustable Bed is a fantastic, firm bed with a load limit of 850 lbs. Considering that the average load capacity of most adjustable beds stands at 600lbs, this is a good choice. Buy this bed and you will not have too many incidents of motor breakdown. Another great feature is that when you incline the head of the bed into a raised position, the adjustable base slides towards the wall to keep the head of the bed in line with the wall. This wall hugging feature ensures your sitting or sleeping position is not thrust forward by the inclined bed. If you have a partner dealing with snoring, or one who experiences back pain, or one who finds it cumbersome to adjust his/her sleeping position, this bed’s 3 Preset Memory positions (anti-snore, zero gravity, and flat sleeping positions) with an additional two customizable ones comes in handy. 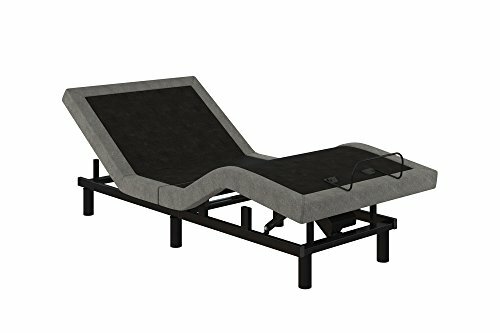 On top of this, you can activate the Reverie 9T adjustable bed’s lumbar support and get pressure on your back redistributed, relieving you of back pain. The deck-on-deck design of the Reverie 9T Adjustable Bed is quite appealing. The lower deck is wooden while the upper deck is filled with foam and topped with grey fabric. Furthermore, the upper deck is in the form of several intertwined sections. This ensures that when the bed is in a raised position, your sheets don’t form wrinkles. The iDealBed 4i Adjustable Bed is a lightweight model with a high motor load limit. At an aggregate weight of 80 lbs., this bed’s Leggett and Platt motor can withstand up to an 850 lbs. load capacity without experiencing downtimes. It is available in nine different sizes; a Full size, Queen size, Split Queen size, King size, California king size and more. The manufacturer delivers this bed to you in a pre-assembled position. 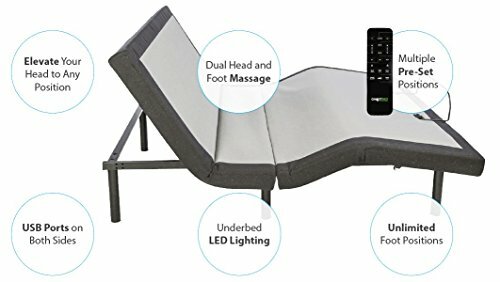 The adjustable bed has an ergonomic wireless remote control with a backlit feature. This makes it convenient to hold while in bed. This bed has three preset sleeping positions including the zero gravity position that gives the user all the benefits of a recliner chair. It has useful tilting capabilities for bedridden users. That is to say, the head section tilts up to 70° whereas the feet section tilts up to 42°, which is the recommended tilt angle for proper blood circulation for someone confined to a bed. These beds are compatible with any soft mattress and can fit most standard bed frames. The iDealBed 4i Adjustable Bed has a massage setting that runs up to half an hour before switching off automatically. This is good for you because you can fall asleep and let the masseuse do his job without waking up to switch him off. The mattress may bound to slip off while adjusting the bed due to the absence of retainer bars on the sides of the bed. 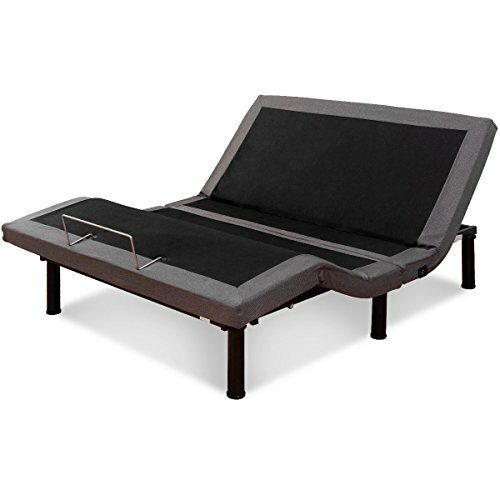 The Ghostbed Queen Custom Adjustable Bed has a lightweight, sturdy frame with retainer bars. The frame is made of steel and weighs only 145 lbs. The retainer bars ensure the mattress does not skid when the bed tilts up or down into position. With more than five preset sleeping positions including the zero gravity position, TV preset position, Lounge position, and a flat position, any senior will be comfortable. The bed has five-mode interaction massage units that offer you massage from head to toe. Its adjustable base has LED lights that can be switched on remotely (very convenient for seniors). The two USB ports located on the two sides of the bed add to its flexibility and eliminate sharing. And the motor comes with a 20-year guarantee. However, this bed may not be ideal for side sleepers. The Giantex Adjustable Bed With Massage comes with three massage modes ideal for soothing you from head to toe while you sleep. It has three massage modes: the Pulse, Wave, and the Constant massage, which you can set at intervals of 10 minutes, 20 minutes, and 30 minutes each. It comes with a transformer that has an emergency power backup with an additional reset button. Therefore, in case of a power outage, the two 9-volt batteries will power the transformer and support the bed’s normal operation. Another unique feature is that the bed’s head and toe section can be tilted either individually or simultaneously. This gives the senior user flexibility on how to set the various sleeping positions. It comes with 2 USB ports on each side of the bed (very convenient for an older couple who charge their gadgets while they sleep). It has three preset sleeping positions including the zero gravity position that provides all the benefits of a recliner chair. The bed also has a retainer bar, so the mattress does not slip when you tilt it upwards or downwards. It is operated using a wireless remote control, and it is sold pre-assembled, which makes installation easy for any senior. 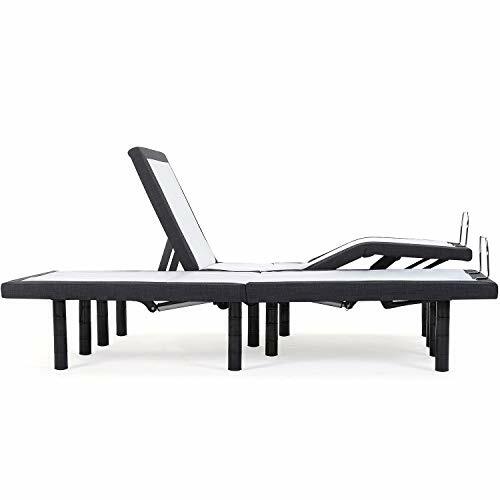 This adjustable bed is made of steel metal frames with a sleek black finish. At 78.5 lbs., this bed is considered lightweight. However, it can accommodate up to 300 lbs. The Signature Sleep Power Adjustable Bed uses a wired remote control. Its wall hugging capabilities are convenient for the senior users. It has a free fall gravity safety feature; meaning during operation, the head and foot sections can only fall or rise by gravitational pull. It also comes with a retainer bar that makes sure the mattress does not slip out of place when you adjust the bed. On the flipside, however, this bed has no USB ports. Some seniors, who prefer using wireless remote controls, find its wired remote control a turn-off. Serta Motion Essential III Adjustable Queen Bed has an emergency power backup system that lets you continue enjoying the benefits even when there is no power. It has a wireless remote control to operate the flat sleeping preset position and synchronize the two adjustable bases. It also has a one-touch zero gravity control unit. Use this control to put your feet up and relieve the pressure off your lower back while improving blood circulation to the rest of your body. The bed is easy to set up, and it has a mattress retainer bar to prevent your mattress from slipping when adjusting the bed. Finally, Serta Motion essential III Adjustable Queen Bed has a motor that operates rather silently. It has a maximum load capacity of 650 lbs., which is the average motor capacity for most adjustable beds. However, you may not find it available in a size that suits your needs. 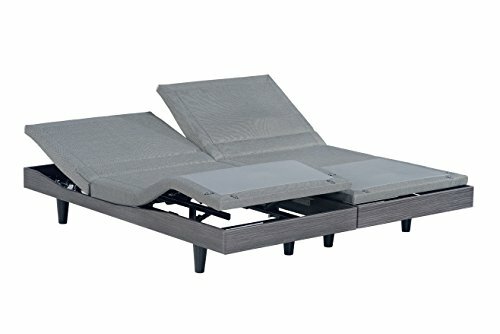 Blissful Nights Split King Adjustable Bed is an easy to assemble lightweight bed weighing just 119 lbs. It has 2 USB ports conveniently located on either side of the bed and a bed night light attached to its adjustable frame. This light comes with a 10-year warranty. It has four adjustable patented legs, and it is available in four different sizes including Twin XL size and Queen Size. Its motor functions quietly, assuring the user of a quiet night sleep. Finally, it has a wireless remote control with a backlight. Unfortunately, this adjustable bed doesn’t have retainer bars. Chances of the mattress slipping while adjusting the bed to the various sleeping positions are high. An adjustable bed is no longer considered a luxury – it is now a necessity for many people. The following features determine how well your bed will serve you. Either an AC or a DC electric motor powers most adjustable beds. Ac motors, despite their noisy operation, are the most preferred because they are more durable and have limited maintenance costs. DC electric motors, on the other hand, have that quiet engine running appeal that most buyers want in a bed (I mean, who wants to sleep on a noisy bed! ), but they consume more energy and wear out within a short period. For the best motor choice decision, compare the warranties offered on these two motors. Go for the bed whose motor has the longest warranty period. The load limit is always indicated on the bed with most of them capable of withstanding 500 pounds combined weight (yours and the mattress). You see, if the combined weight of both the person(s) intending to sleep on that bed and the mattress weight exceeds the maximum load limit of your adjustable bed, both the bed and the motor won’t function for long. The motor will be overworked, and in extreme cases, it will burn (it consumes more energy trying to lift the additional weight beyond its lifting capacity). As a precaution, check whether the manufacturer has incorporated a fail-safe feature that automatically prevents motor burnout. Wireless remote control: This looks convenient but do not jump to conclusion just yet. Suppose you or your senior family member misplaces the remote control, you will be forced to sleep in the last sleeping position you had set until you find that remote. If you are going to use a wireless remote control, it is imperative that you keep great track of it so you do not lose it. Wired remote control: It may be cumbersome to maintain a long cable attached to the bed, but there is no chance of misplacing it. In addition, wired remote controls don’t interfere with the functioning of your other home appliances. Wireless remote controls, on the other hand, can function poorly when you have other home appliances on due to signal interference. Bluetooth or WIFI enabled controls: To be honest, this is the best option if you have a smartphone. However, such adjustable beds tend to be more expensive compared to the other two options above. However, it can be inconvenient to have to look for your phone, turn it in, make sure the app is connected, etc. As a rule of thumb, the control functions should be easy to master. Otherwise, you might keep referring to your user guide every now and then (which can be challenging for a senior). Not all mattresses are compatible with an adjustable bed. The best mattress for an adjustable bed has to be soft. Some bed manufacturers have even taken up the initiative of advising you on the best mattress for their adjustable bed models. Innerspring mattress, Latex mattress, and Memory Foam Mattresses are some of the recommended types for an adjustable bed. We shall look into more detail on these types of mattresses towards the end of this article. An adjustable bed has many components with separate guarantees. Check your warranty agreement to understand the scope of the warranty. Occasionally, you may need to have the bed serviced; do you know how quick your manufacturer responds to customer queries? How much will you pay for the servicing? Do you know where to buy the needed parts? Where will you get the expertise required to fix the faulty components? Amazon customer reviews can give you a deeper insight into this. Just like conventional beds, adjustable beds have their advantages and disadvantages. However, let me mention that the benefits of adjustable beds far outweigh those of traditional beds. Let us have a look. They are more comfortable than conventional beds. For the senior family member who relies on a bed that is rigid, maybe too high or too low, and cannot be reclined into a sitting position, getting an adjustable bed will improve their comfort. Adjustable beds help in improving blood circulation. When you stay in a particular sitting or reclining position for long, the best adjustable beds for seniors allows you to change your position at the touch of a button. Additionally, an inclined bed opens up your airwaves thereby significantly reducing the chances of snoring. For a senior dealing with a painful illness such as arthritis, an adjustable bed can be altered to allow them to shift pressure away from the painful region. It can also help if you have various soreness from sleeping in the same position all night. For a senior, the ability to rely on himself or herself in doing the basic of things around the house contributes to a dignified life. The best adjustable beds for seniors allow them to be comfortable in bed without unnecessarily calling for help. The improved features of an adjustable bed usually come at a premium price. Additionally, if you experience mechanical failure on any of the bed’s components or parts, it might be costly to fix it. This is because sometimes buying a new component to replace with may not be enough. You may need to pay someone to come and fix it. For a senior who has never interacted with adjustable beds before, these beds might be a tough learning curve for them. Especially with regard to adjusting the bed for optimum functionality, assuming you will be there to help them assemble it. Only a few standard mattresses can be compatible with an adjustable bed. Therefore, it goes without saying that buying a new adjustable bed almost always translates to purchasing a new mattress. A senior who is unaccustomed to using the adjustable bed might hurt himself or herself when adjusting the bed upwards or downwards. However, some manufacturers have tried to reduce this risk by incorporating some safety features on the bed. Adjustable beds are more cumbersome than conventional beds. In case you drop something under the bed and you want to reach it, moving the bed out of your way may be challenging. In addition, the load limit on the adjustable bed means that the bed’s durability and functionality are compromised if you exceed the maximum allowed weight. This is a disadvantage to a senior who prefers using a heavy mattress. The following four types of mattresses rank the highest in compatibility with the best adjustable beds for seniors. This is because of their material composition, operating mechanism, ability to align themselves with the flexible base of the bed, and the overall health benefits a senior stands to enjoy when using such mattresses. A memory foam mattress evolved to serve the medical needs of persons who use their beds for long periods. They are a good match for an adjustable bed because they flex with the movement of the adjustable bed’s base. Whether the bed is flat or lifted, the memory foam mattress will contour to the base’s different positions without compromising on its quality. 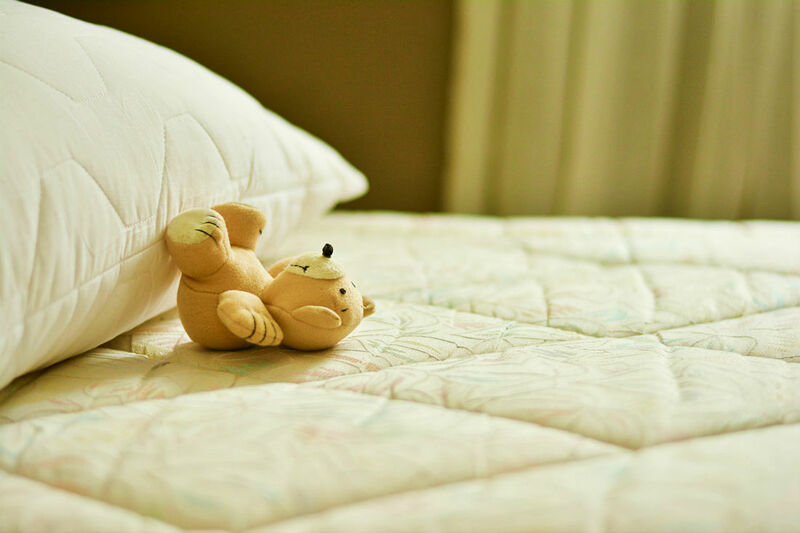 Foam mattresses can accommodate different sleeping positions without putting pressure on your joints. With time you will notice a gradual reduction in pain symptoms associated with diseases like arthritis and fibromyalgia. They are made of hypoallergenic materials such as wool and feathers, which is suitable for people sensitive to strong smells and odor. These mattresses spread the weight evenly, ensuring adequate back support while aligning the spine. They offer the senior using the bed pressure relieving benefits (mainly if the senior uses the bed due to medical reasons). Unlike other types, they don’t bounce up and down when you get on or off the bed. They are easy to clean (just vacuum them!). The memory foam mattress is the top most recommended mattress for an adjustable bed. Like the memory foam mattresses, latex mattresses are of 100% foam. They give you benefits similar to the memory foam mattresses including a dense structure that limits the entry and breeding of dust mites, which eliminate any chance of allergens growing. One key difference though is the light feeling you get when using latex mattresses. They are also more rigid yet thinner than memory foam mattresses. Latex foam mattresses are also easy to assemble. If you are on a tight budget, consider getting an innerspring mattress for your best adjustable beds for seniors. These are the original comfort mattresses that were used long before the latex and the memory foam ones were invented. They have coiled springs with all round cushioning for comfort. However, you will still get that stiff feeling when you sleep on an innerspring mattress. The original innerspring mattress has been redesigned to be compatible to an adjustable bed, and it retails alongside the other innerspring mattresses. Therefore, when you choose to buy an innerspring mattress, inquire from your dealer on whether it is compatible with your adjustable bed or not. The affordability of these mattresses comes at a price. Their flexibility is limited. Some users have even complained of experiencing pain at the waist, shoulders, back, and other pressure points. Since they don’t last that long, you may have to start budgeting for another mattress soon. As the name suggests, these mattresses rely on air pressure movement in one or many of the chambers of the mattress to adjust the rigidity of the mattress and in turn keep you comfortable all night. Just like the innerspring mattresses, there are only a few air bed mattresses (only with multiple chambers) that are compatible with adjustable beds. So, always inquire from the manufacturer on the compatibility of the airbed mattress to your adjustable bed. 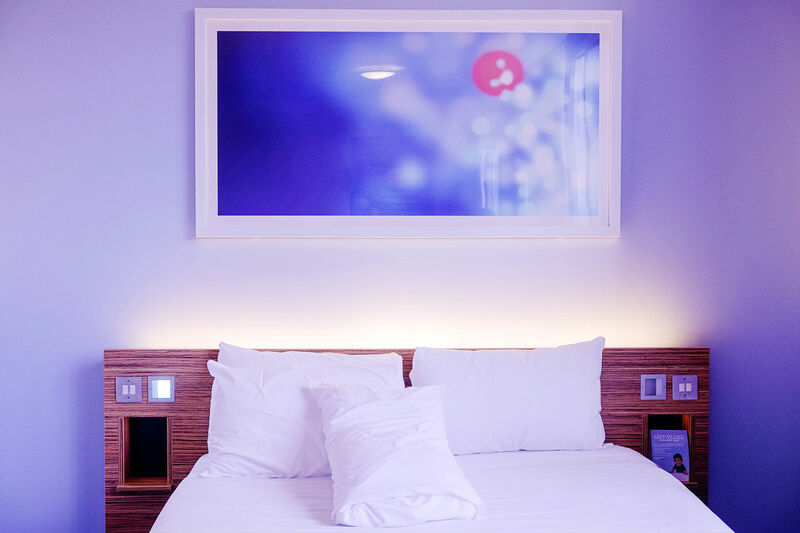 One major setback of airbed mattresses is that when the adjustable bed is raised or turned, airflow may be restricted and so the mattress becomes too rigid. The above discussion has covered several aspects of an adjustable bed. However, you may still be having some queries about these beds. Let us answer some of these frequently asked questions. What are the standard sizes of an adjustable bed? A single bed measures 90 X 190 metric centimeters. Single long bed measures 91 X 203 metric centimeters. A double bed measures 135 X 188 metric centimeters. A queen size bed measures 152 X 203 metric centimeters. A King size bed is equivalent of two single beds placed side by side. Keep in mind these can differ slightly depending on the manufacturer. 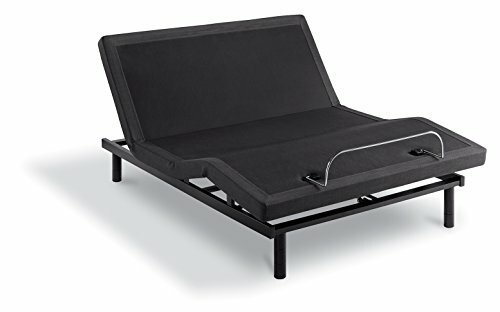 How do I assemble my new adjustable bed? Most adjustable beds will come pre-assembled. The only few remaining parts that need fixing come with a user guide on how to do it. Sometimes, however, you might require a helping hand in lifting the heavy legs and retainer bars into position as you assemble. Is there an option of adjusting the height of the adjustable base? It depends on the model. For the ones that have this option, you need to order the required extension legs separately. What is the average weight of an adjustable bed? Usually between 150 lbs. and 200 lbs. 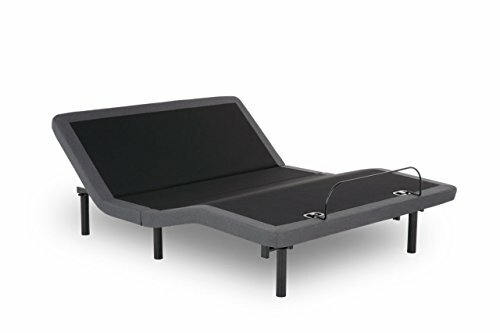 What is a wall hugging adjustable bed? A wall hugging adjustable bed will slide back towards the bed when you incline it. This means there will be no space between the raised mattress and the wall. An inclined non-wall hugging adjustable bed, on the other hand, will leave a space between the raised part of the bed and the wall. 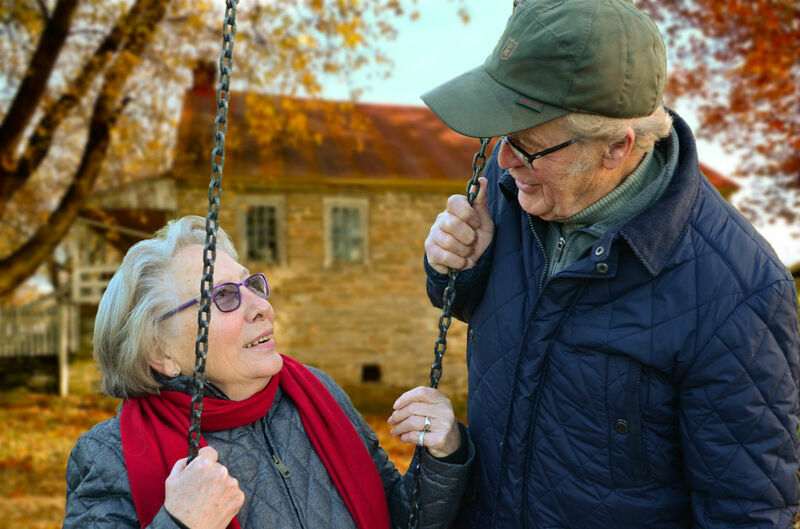 Whether you prefer sleeping in an elevated position so that you can breathe better, or you want to watch your favorite movie in bed without straining your neck, or for medical reasons, the best adjustable beds for seniors give you the freedom to do just that. Since this is a long-term investment, it is only prudent that you buy the best model in the market. We hope you have found this guide to be useful, and we hope you enjoy your new adjustable bed. If you have any experience with adjustable beds, feel free to leave a comment below.